1. Liturgy . if you are able to take part in the liturgy as a reader, cantor or musician, please introduce yourself to one of the readers or musicians. 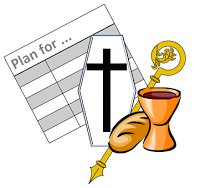 If you would like to be involved in planning, please speak to Fr Doug, after Mass. There is a regular team of readers for all of the Sunday and weekday Masses, organised on a rota. If you would like to proclaim the Word of God during the liturgy, please introduce yourself to one of the readers after Mass, or to Fr Doug. Music has a central role in enhancing the liturgy at both of the Sunday Masses, and even more so on the important feasts of the church. As St Augustine said, ”to sing is to pray twice”. 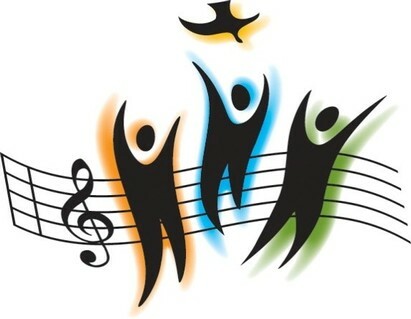 We are fortunate in having a team of musicians and cantors to lead and support the congregation in singing, and to choose suitable music for each of the Masses; and new members are always very welcome! If you can play the organ, piano or guitar and would like to use your ability to play during Mass, please speak to one of the musicians after Mass, to see how you can be involved. If you would like to lead the congregation in singing the hymns and the Mass, and would be willing to sing the psalm, then come and introduce yourself after Mass. Please don’t be shy; you would be supported in taking on this important role. The Band plays on two Sundays a month at the 10.00 and involves a variety of instrumentalists, come and speak to one of the members if you would like to find out more. Choir: currently we have no regular choir, but for important feast days and other occasions, there is often an ad-hoc group. Please look out for any announcements. 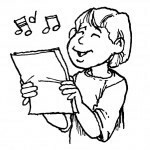 If you are a choir leader, then please make yourself known!